This should be alright. GoD finally had a good match last month against The Briscoes, so we'll see how well they do against a totally different team. I'm still holding out hope that Ishii & Goto will team up for a Title run. New Japan, why must you tease me with this?? Landon's pick: The logical part of me says that GoD wins this match. 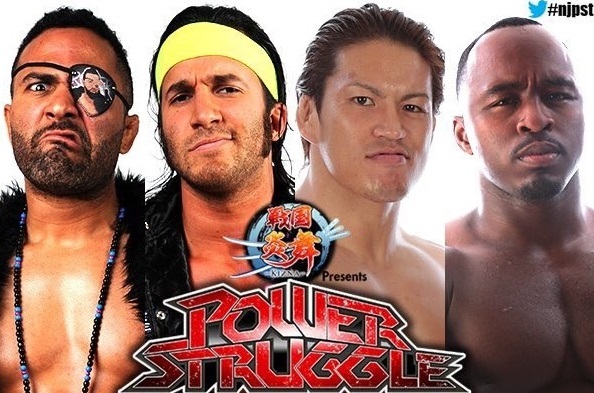 But that won't stop the fact I REALLY REALLY want YOSHI and Uncle Ishii to win. New tag champs, please? Another fun contest, this will presumably determine the #1 contenders to the Young Bucks' Jr. Tag belts at WrestleKingdom (although last year's winners had to share that title shot with two other teams). RPG Vice has been there a million times, plus they've teased dissension recently, so I have to go with the fresh meat here. The rematch from Destruction will be a potential Match of the Night. 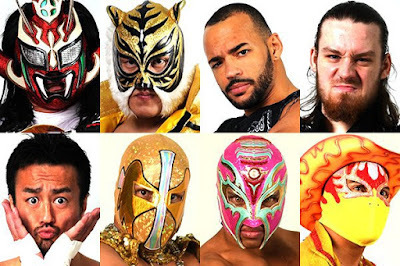 Bushi has improved dramatically over the past year and Kushida is transcendent. 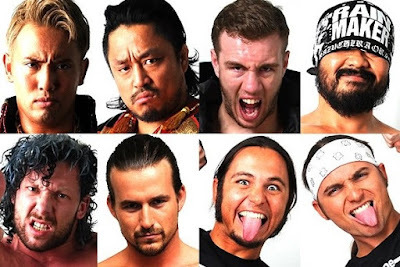 Heading into WK11 it seems like Kushida should be the champ, so I'll pick him. 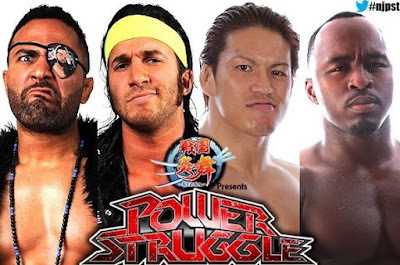 Landon's pick: Long term vision for me sees Ospereay finally beating KUSHIDA at Wrestle Kingdom for the Jr Heavyweight Title. For that to happen, BUSHI must fall tonight. This'll be a fairly epic 8-man. Too bad it isn't elimination rules, because that would really be something. But it's a pretty stacked bout regardless. 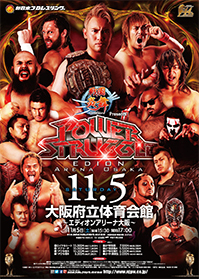 Omega's team getting the win makes the most sense to put Okada's Tokyo Dome chances in jeopardy. I like this match a lot. Should be a brutal slugfest. Shibata's match always threatens to steal the show and Evil is becoming more and more compelling in the ring. I could see Evil taking the belt, setting up a Tokyo Dome rematch. 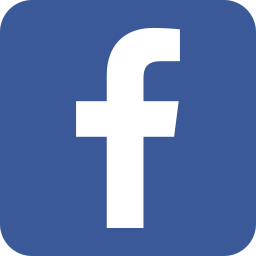 Landon's pick: I have, and probably always will have, an extreme bias for EVIL. However I don't want him winning the belt here. I'm still hoping that he and SANADA can go on to the Tokyo Done for the Tag titles. Shibata to retain. Their G1 match was quite good and I expect this to be better. This is clearly all about setting up Tanahashi to challenge Sanada's boss at WrestleKingdom, so there's no way he loses here. Lethal is subbing for the injured Michael Elgin, and I'm actually excited about that. Naito-Elgin would've been a fine main event, but we just saw it at KOPW. 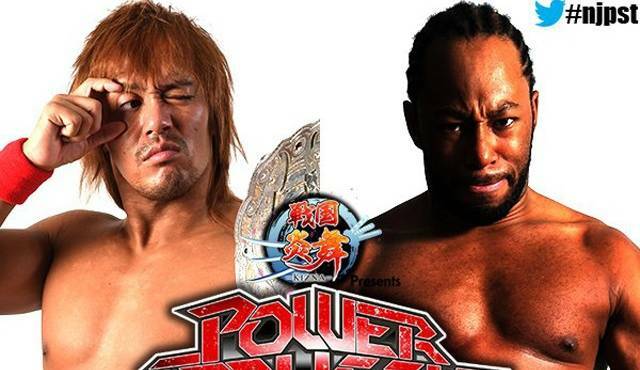 With Lethal having a falling out with LIJ in August and defeating Naito at All-Star Extravaganza there's more unresolved heat to this pairing. Should be an excellent main event. I do not expect Lethal to win however. Landon's pick: Good match, but Tanahashi needs something to do at Wrestle Kingdom. A match with Naito for the IC title is that thing. That's our picks for Power Struggle. Agree? Don't? Comment below!